This month I have once again challenged my group to think outside the box and to go from bright colors, flowers and butterflies to gears, clocks and grungy colors with our November Steam Punk Blog Hop. Lorby's World will be sponsoring this hop with a $10 gift card to Michaels. Please begin at Lorby's World (blog address here) to find out how to enter the drawing. I'm new to Steam Punk, but I enjoyed making this tag. 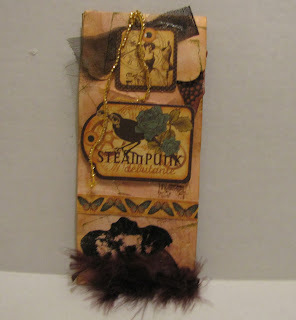 I used Graphic 45 Steam Punk paper. 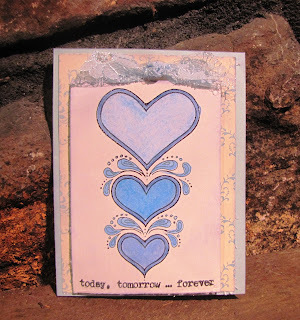 Thanks for stopping by, I will be the last person on the blog today. 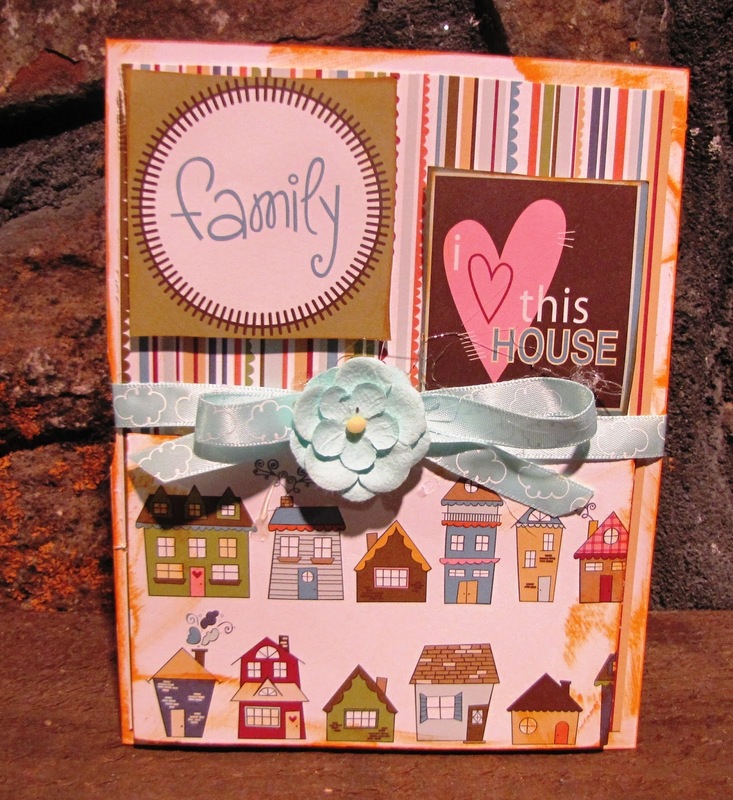 Welcome to the Krazy Crafting Crew's October blog hop: To "Die" For. 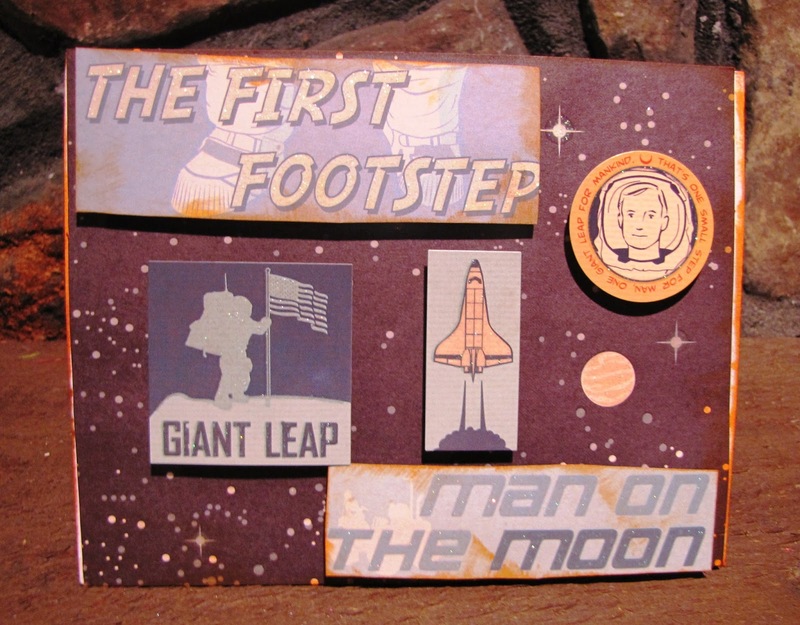 Many crafters today have die cutting machines and we thought it would be fun to let them show off some of the work they do with their machines and tell us which machine they own. 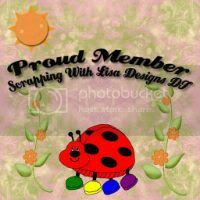 I can guarantee you will have a fun time looking at all their creations and if you're in the mood for ...a new die cutting machine, their work might sway you on which one to buy. We have several weddings and engagements happening around here. I used my Cricut Expression to cut the card and the different layers. This card is for our Pastor's future daughter in law. The Cricut makes it easier for me to get the die cuts and size I want. with many meanings in many different cultures. 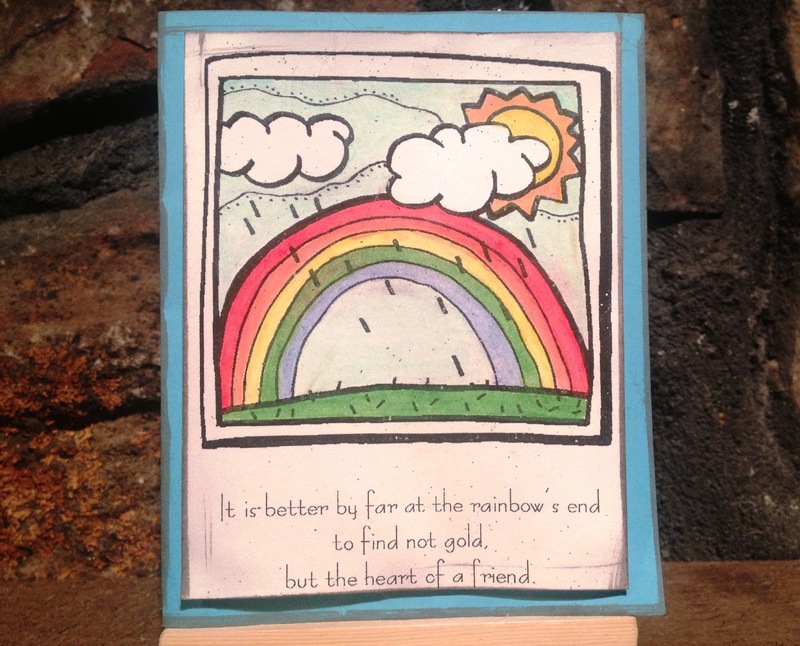 They inspire us and we wanted to share some of that inspiration with our fellow crafters and anyone else who chances to look through the raindrops. 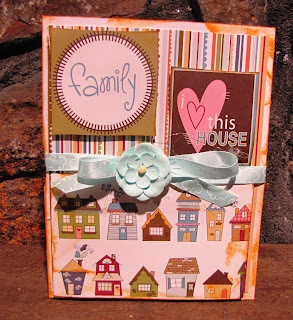 Miriam's Crafting Blog where all the fun starts!!! There is a pot of gold at the end of this rainbow! 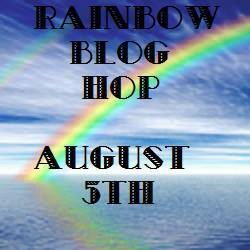 There are ...two sets of rainbow blog candy for today's hop. Pinque Peacock is giving away a set of rainbow colored fabric covered buttons, pop on over to the PINQUE PEACOCK SHOP and give them a like, then head over to the PINQUE PEACOCK BLOG and follow them... check out the 300 Follower Giveaway while your there too! The second set of blog candy is a set of sunflower pearls, from Miriam's Crafting Supplies, one in each of the 6 colors of the rainbow! Just follow their MIRIAM'S CARFTING BLOG by clicking of the RSS feed link in the top right and like Miriam's Crafting Supplies on Facebook... be sure to check out their MONTHLY CHALLENGES too!!! 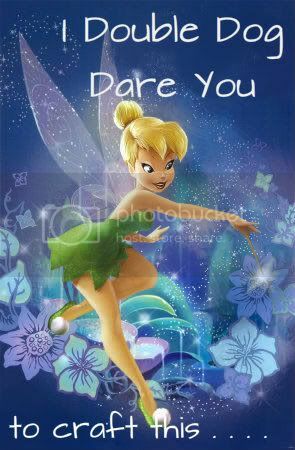 follow the ray of sunshine to visit JamiLola Talula ~ http://jamilolatalula.blogspot.com next. Welcome to our July Calendar Girls' Blog Hop. It’s absolutely amazing when you do a Google search the interesting facts you may find. Such a find is special and unique occasions throughout the year!!! These unique holidays are our inspiration. As Neil Sedaka sang in his song "Calendar Girls" - "July like a firecracker all aglow!" 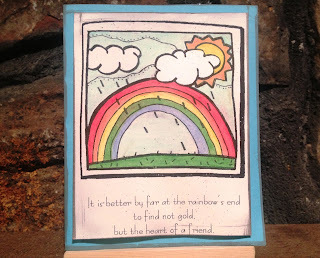 Our hop begins today with the lovely and super talented Jearise at http://lorbysorld.blogspot.com. The entire line-up is available just in case you get bogged down with all the holidaze and craziness as you won't want to miss a single calendar event!!!! The Stamping Chef, http://thestampingchef.oo.gd/, is our wonderful sponsor for today's blog hop and has designed at least ?? of the images that have been used in today's hop. She is offering 3 of her wonderful designs, winner's choice to one lucky blog hopper that responds on each of the Calendar Girls along with her facebook page, https://www.facebook.com/groups/TSCRecipes/, commenting that you hopped with the Calendar Girls. Lynne will be going through her stash and sending one lucky winner a surprise package to someone that remarks and gives bloggie love on each of the participants. 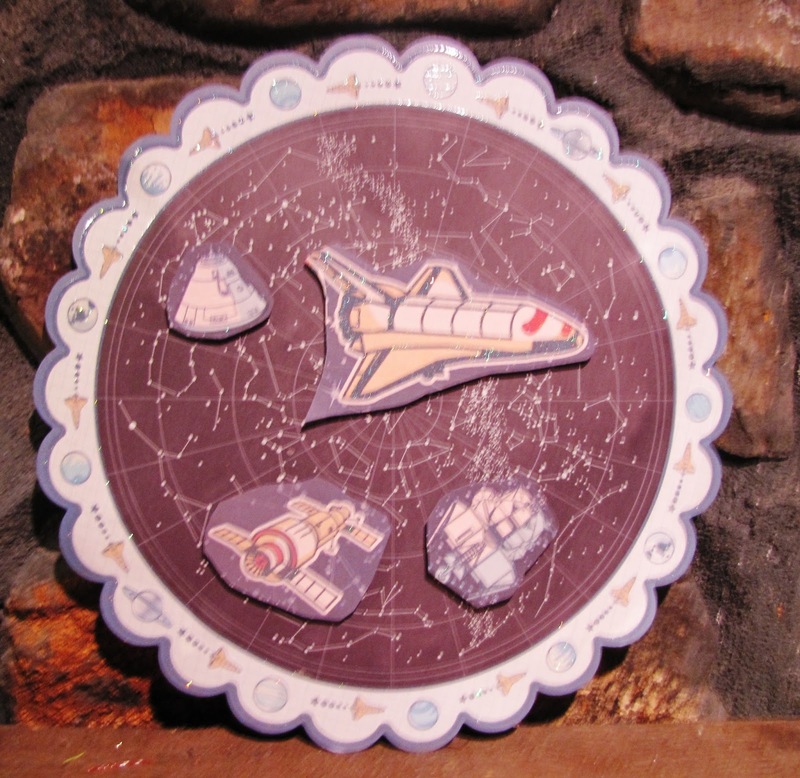 I used Space Age Paper to make a plaque for a special little boy to hang on his wall. I also used Space Age Paper on this project to commemorate the landing on the moon. This is a special card I made for my Aunt and Uncle. My Aunt was my Mother's only sister and such a special link to my past. My Aunt and Uncle lived their entire lives in Jefferson County Alabama. After Seventy something years :-) they relocated recently to Arizona to live near their daughter. I miss them so much, but the memories in my heart are enough to last me a lifetime. I will be the last stop along the way of the calendar today. Thanks for stopping by and mark your calendar again next month to see what Holidays to Celebrate on August 10, 2013, for the next Calendar Girls Blog Hop! Hello everyone!! I am not able to particpate today. 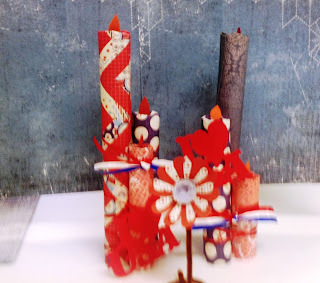 If you got here from Robin Scott ~ Scrap and Chat , please continue on to Zenita ~ Scrappin’ with Z .
I made Patriotic Flowers the Cricut Flower Shop Cartridge, and hand crafted fireworks to go with them. Thank you for stopping to smell the flowers. I will be the final stop along the way today. 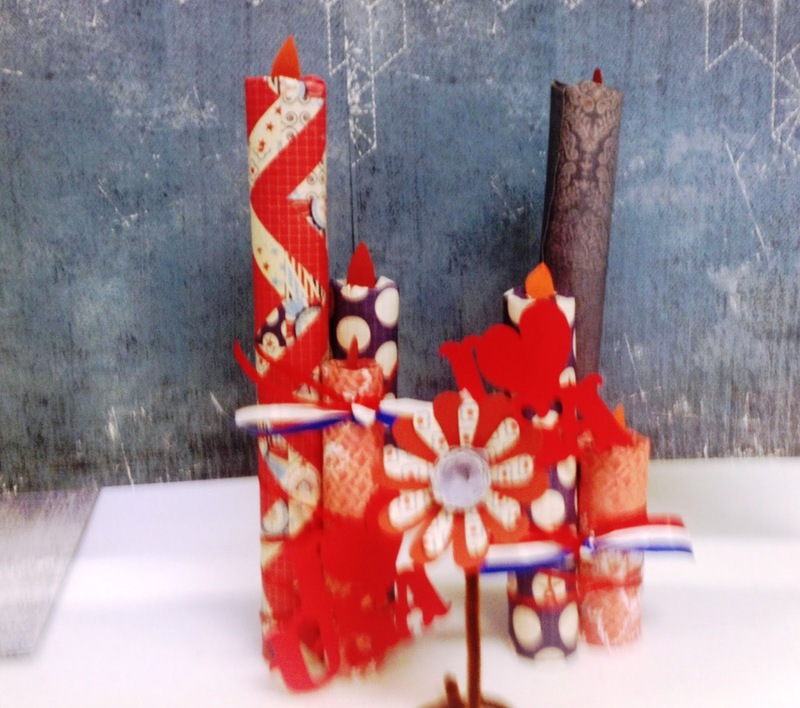 Our independant hop team is bringing you colorful delightful creations for summer time projects! If you have just stumbled upon the hop, Robin Lane from "Create-a-Latte" will be your host today, you can start from the beginning and work your way through, to get all the inspiration we have to offer. The whole line up will be provided at the end of this post. This is what I have came up with for a colorful summer..
Don’t forget to keep an eye out for some blog candy offered throughout the hop. Some blogs are offering extra perks! They all have their own wishes for you to win, so don't forget to read the rules for each one. when they are offering every blog has different requirements for entries. I hope you have enjoyed my creation today, I would love for you to visit again, we have hops with new themes every first Sunday of each month. Thank you for stopping by and hopping with us! We love to inspire you so be sure to come back for more! 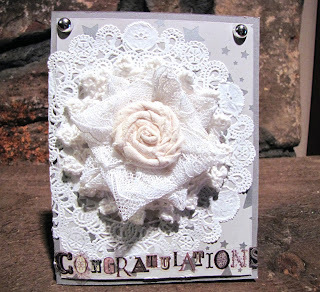 I am sharing a card I made for our great-nephew and his upcoming wedding. Grab It, Post It, Share It!